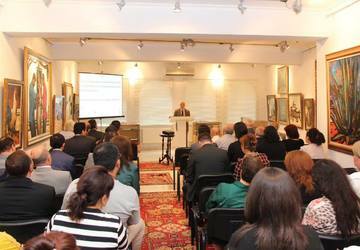 Scientific-practical conference on "Capitals of Azerbaijan" was held in Tahir Salahov's house-museum in Icheri Sheher on November 21, 2014. Icherisheher as a capital city in Muslim urbanization. The text of the mentioned scientific-historical research has been reported. 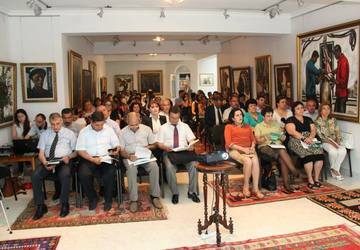 Collection of scientific articles and theses of the book "Capitals of Azerbaijan" was published and sent to various libraries of the Republic.